Feeling parched? 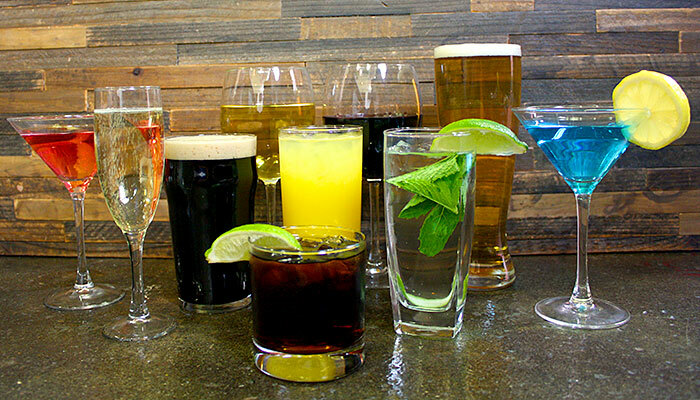 We’re here to quench more than just your thirst for onboard savings. We’re pleased not only to offer the ability to purchase the following beverage packages BUT also at a discounted rate! The Premium Beverage Package and Corks and Caps Wine and Beer Package are available for The Boaty Weekender guests at a 10% discounted rate off regular Norwegian pricing. 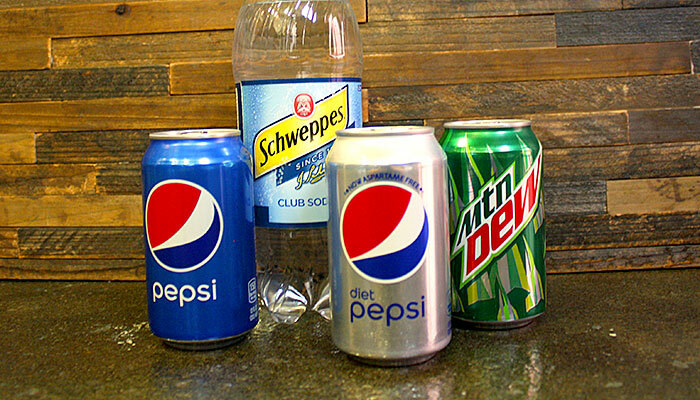 The Soda Program is available to all The Boaty Weekender guests at Norwegian's regular children's rate providing 26% in savings. These packages will be available to pre-purchase about 4-6 weeks prior to sailing by logging into your Sixthman account. We will send an email with further directions at that time. WAIT, did you think that was all...? 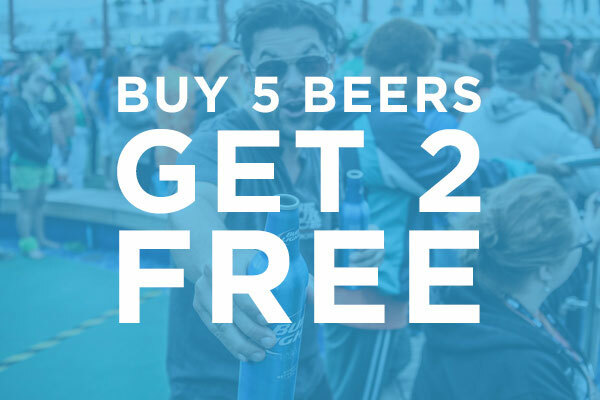 Learn about the additional onboard beverage savings (like 10% off all drinks and a bucket of beer deal) that you can benefit from, just for The Boaty Weekender guests! Prices are subject to change. Beverage packages purchased in advance will be charged in GBP. All onboard charges will be in US Dollars. See "How are currencies going to work?". Enjoy 10% off all cocktails, spirits, beer (bottled, draft, or can), wine by the glass or bottle, soda, juice, energy drinks, and Lavazza coffee purchased in any of Norwegian Pearl bars or lounges, Garden Cafe, main dining rooms, specialty restaurants, and Norwegian's private islands (when applicable) just for The Boaty Weekender guests! Get a little more beer for your buck! Norwegian offers various beers that can be purchased by the bucket and now, just for The Boaty Weekender guests, you will get 7 beers for the price of 5. 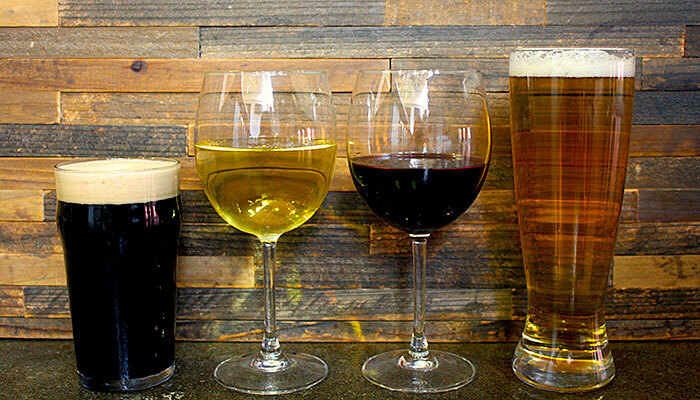 Individual bottles of beer range from $6.50 - $6.95 USD (subject to change) plus 20% gratuity. 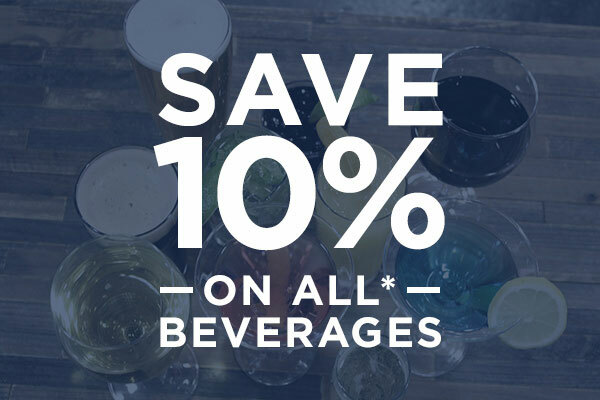 Please note that buckets of beer are excluded from Room Service purchases, Premium Beverage Package, Corks and Caps Package, and the 10% a la carte beverage discount. Package can be used in all restaurants, lounges, and bars.